Welcome to North Atlantic Health Sciences Libraries, Inc. (NAHSL) official website! Our organization provides a communication and professional development platform for our members, which includes a variety of opportunities for networking, communication, continuing education, and recognition of accomplishments. This site is your gateway to current information about our programming, resources, and tools, as well as our rich history. 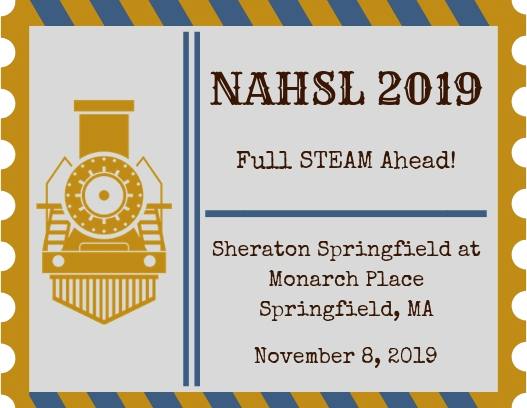 The NAHSL board welcomes your feedback and comments! Watch brief videos where NAHSL members share stories about their experience with health libraries. Sign up for NAHSL Membership. 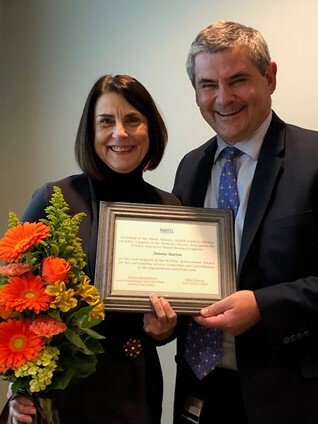 Janene Batten Receives NAHSL's 2018 Achievement Award! Check out MLA 2019 in Chicago!